Navigating the labyrinth of terminology that defines the many different ways table eggs are produced can be frustrating and confusing. Happily, some retailers like Save-on-Foods are making a real effort to demystify things. I've spoken with our local store manager about it and he tells me that since they switched to the new system, they can't keep the free-range eggs on the shelves. That makes me smile. 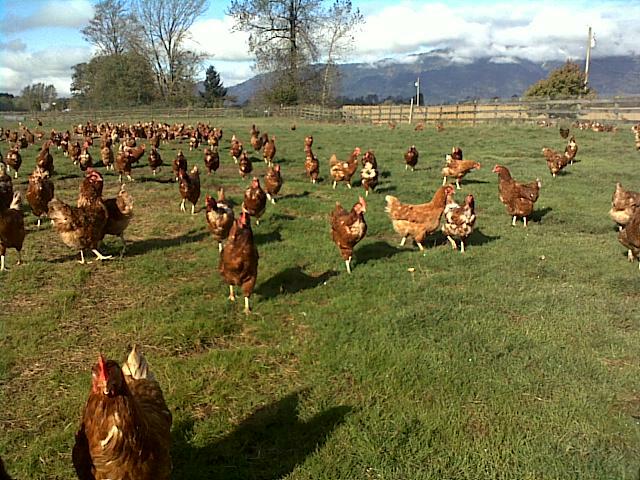 It tells me that consumers really do care about laying hens and want to do the right thing. So this week I thought I'd share with you some more information about where our eggs come from.